The office of the Associate Provost is responsible for many of the academic support services offered by Millersville University, including the Library, Learning Services, Academic Advising, Sponsored Programs and Grants, Tutoring, and International Programs and Services. The Associate Provost also works closely with the faculty coordinators of the Center for Academic Excellence, General Education, Multidisciplinary Studies, and High Impact Practices, coordinates with Faculty Senate and academic departments on the development of new academic programs, and facilitates the curricular approval process (CAP). 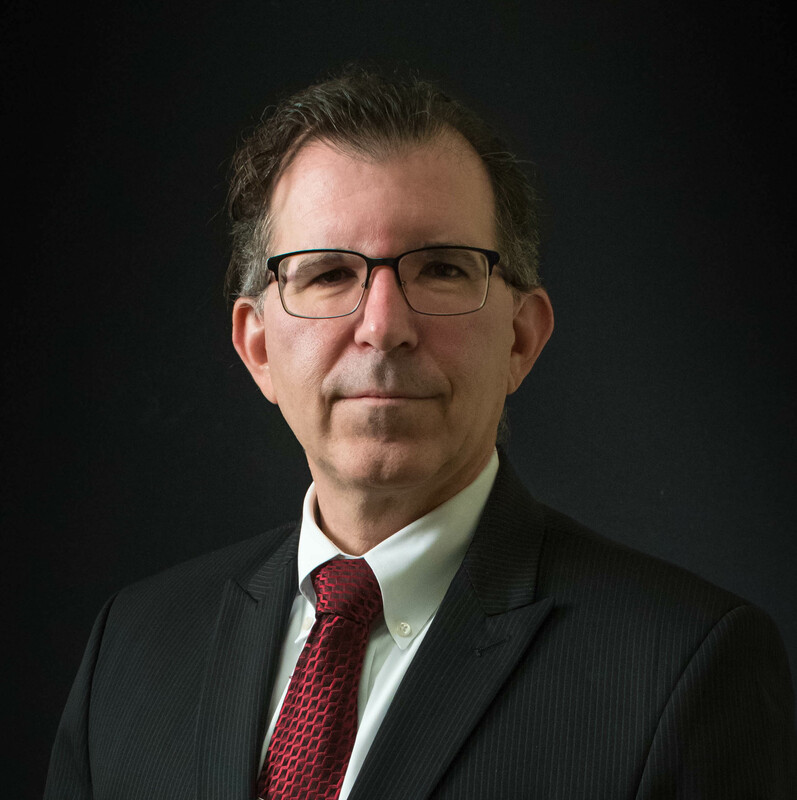 Dr. Delle serves on numerous university committees including Faculty Senate, Deans' Council, the Strategic Advisory Council, the Behavioral Intervention Team, and the Middle States Steering Committee. He also works with the subcommittees of the Senate, including the Undergraduate Curriculum and Program Review Committee (UCPRC), the General Education Review Committee (GERC), and the Academic Policies Committee (APC). Meet the fall 2017 new faculty.